Welcome to Aaron Lodge Guest house hotel which has been extensively modernised & refurbished, catering also for people with disabilities and there is full wheelchair access. Our ten en-suite rooms have been equipped to the highest standards matching any 5 star hotel, including luxury walk in showers and 37" LCD TV's. A complimentary buffet breakfast is served in our tastefully decorated dining room. The guest house hotel has its own Restaurant, run by our Executive Chef and friendly catering team. he restaurant offers excellent service while providing quality fresh foods, leaving each restaurant visitor with a delightful and memorable experience. 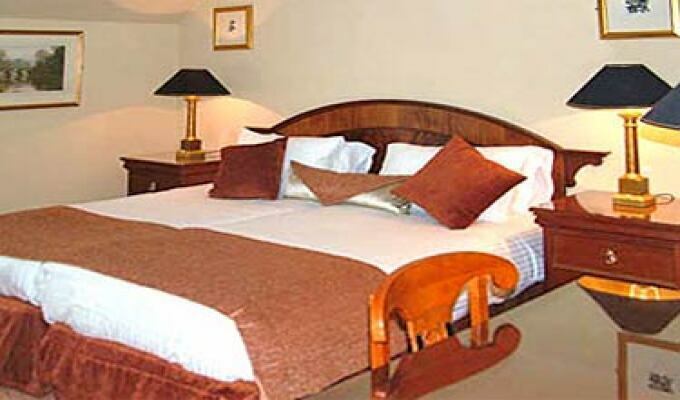 Aaron Lodge Guest House Hotel situated on the main tourist routes, A7 and A68 to Edinburgh city centre. Also close by is the Edinburgh City Bypass, the A1 and we are the nearest guest house accommodation to the new Edinburgh Royal Infirmary (ERI) Hospital based at Little France.